T&T Hardware Marketing is a hardware supplier company. 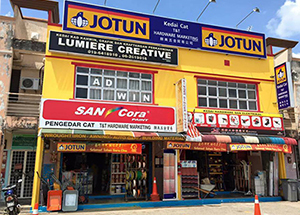 Our main office is located in Merlimau, Melaka, Malaysia. We supply a wide range of hardware products such as wood, deco wood, metal roofing, c-purlin, strip ceiling, gutter, floor deck, window & door frame, etc. At T&T Hardware Marketing, we maintain long lasting relationships with high quality construction hardware manufacturer, building material supplier and other supplier across nationwide. We strive to meet our customers’ needs with quality materials and world-class services. Have a look and rest assured we will do our best to provide effective solutions to solve all your hardware needs with our experiences. 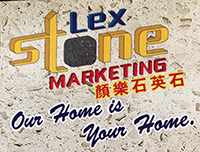 T&T Hardware Marketing is your one-stop hardware supplier. We are knowledgeable and expert in providing advice on the product you are looking for.